The MSS Training Academy is a Registered Training Organisation (RTO 110044) which enables us to facilitate BSB42015 Certificate IV in Leadership and Management as part of our succession planning pathway for Supervisors and Managers. 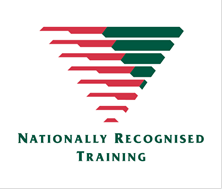 Maintaining our registration as an approved training provider offers our employees the opportunity to undertake an accredited management program which we see as beneficial for those who are carrying out Supervisory or Management positions. We facilitate this program internally for selected Supervisors and Managers within our business in order to provide the highest possible standard of service to our clients. MSS Security’s award-winning training services, expert facilitators and strong presence in the security industry enable us to deliver non-accredited training tailored to our clients’ specific needs, as well as meeting the broader industry’s changing needs. The methods we use, including a robust online Talent Management System (TMS), give the MSS Security Training Academy the flexibility and functionality to deliver training in a way that maximises the learning outcomes for the participant and the client. Training can be delivered on-site, online or a combination of both depending on its content and the client’s needs. The training MSS Security designs for our clients is developed in close consultation with relevant personnel from each organisation, to ensure we meet everyone’s specific needs. Training is not restricted to security or guarding work. The MSS Security Training Academy also has the ability to develop training programs across many areas for personnel not associated with the security sector, such as concierge services. MSS Security has a comprehensive and interactive Talent Management System (TMS) providing an efficient, effective and consistent training solution for its staff across Australia. 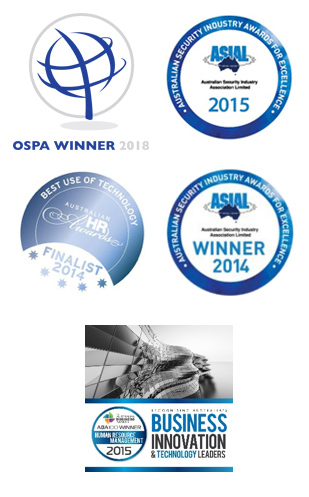 Our system was nominated in 2014 for the Australian HR Awards – Best Use of Technology. The fully customisable system allows MSS Security to develop our own contextualised e-Learning modules tailored to provide client, site and competency specific solutions. Importantly, this system enables us to generate comprehensive reports and real-time data, providing the business with transparency and the ability to manage our investment in learning and development. The TMS provides MSS Security with full-cycle control of organisational-wide learning and development needs in line with the company’s and our clients’ requirements. We frequently publish new courses to keep up with the demand of our employees, who thoroughly enjoy and value the system for their professional development needs; we currently have more than 380 modules in our library.